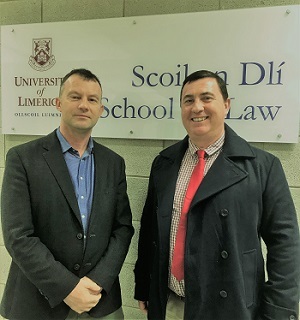 On Tuesday 5th February Dr Kevin Sweeney PhD in Law (UL) delivered a guest lecture in 'Crime Investigation in Ireland' to Human Rights in Criminal Justice masters students and staff in the School of Law and Centre for Crime, Justice & Victim Studies. The lecture was based on Kevin’s PhD research and extensive experience in An Garda Síochána in various roles including as a Special Branch Detective, Covert Intelligence Operative, and as a Supervisor. The interactive lecture was followed by an informative question and answer session. This was an excellent pedagogical exercise for students linking academic debates on the interaction between policing and human rights with the practicalities of crime investigation. The lecture was very well attended by students and staff who benefited from Kevin’s expertise and valuable insights into the crime investigation process. 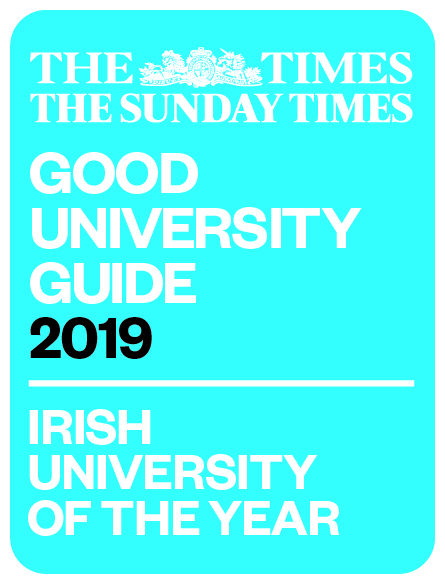 The event was organised by Dr Ger Coffey, Course Director of the LLM/MA in Human Rights in Criminal Justice and Member of the Centre for Crime, Justice & Victim Studies in the School of Law. Pictured: Dr Kevin Sweeney and Dr Ger Coffey.